1) Plain curd is good to be applied just before going for the bath. Apply plain curd 10 minutes before and allow it to complete dry and wash it with lukewarm water. Curd is a good source of zinc and lactic acid, both aid in lightening the skin tone. 2) Quick face pack can be made by mixing OatMeal + Curd + Tomoto. Use half a tomoto and 2 tbsp of curd and oatmeal and apply thick paste on face for half an hour before bath. 3) Make a mixture of Curd and lentil (masoor daal in powdered form). 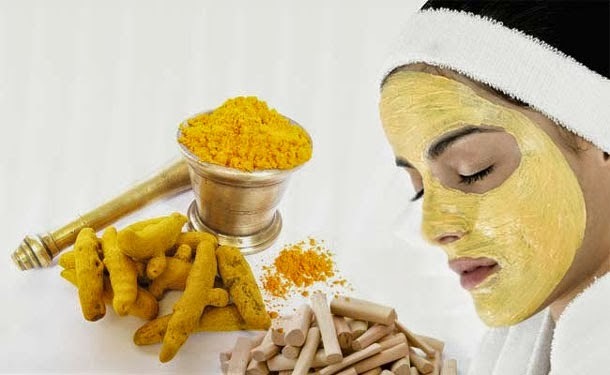 This home remedy is very good face pack for getting fair skin. It may act as a good moisturizer. Use it daily to get results in 15 days. 4) Grind the dried orange peel and mix it with curd to get fair skin tone in 15 minutes. 5) Mix cucumber pulp with curd to apply on your skin, and see your skin gets fairer in few days. 6) Mix honey with Curd and a bit of turmeric powder for oily skin. 7) Mix 1 egg yolk, 1 spoon of curd, 1 spoon of honey to make a face pack to make your skin fair as well as tightening the skin.